The Grosvenor UK Student Poker Championship (GUKSPC) welcomed more grinders from across the country yesterday with an impressive 117 recorded by the time Day 1B of its main event had come to a close. Add this total the 113 who anted up on Day 1A and this year's GUKSPC from Coventry has already collected 230 entrance fees while there's still one more opening flight taking place today from 1pm. At the close of Day 1A it was Ralf Peters who led after bagging 177,500 chips but Day 1B saw this total being chased down by the likes of Sam Hopton, Owen Andrews and Brad Green. 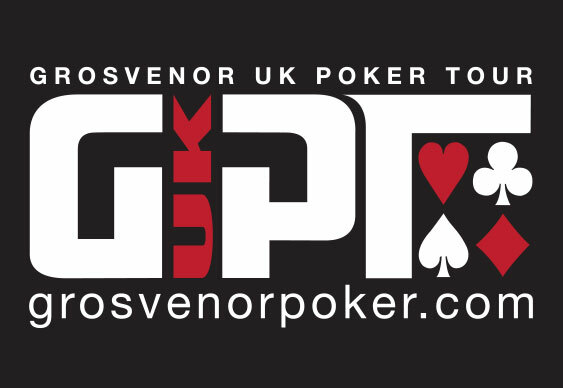 While the main event of the tournament series from the Grosvenor UK Poker Tour (GUKPT) was grinding away in the background, the final table of a £110 buy-in high-roller was coming to a conclusion across the tournament floor inside the Ricoh Arena. With a top prize of £4,570 in cash on the line as well as a seat into the main event of the GUKPT valued at £1,000, play in the early stages of the competition was tense but it was Simon Priddis who eventually took the title as the field dwindled and the night grew thin. The Southampton-based student actually won the same tournament last year and used all his experience to secure the first title at the 2014 GUKSPC.